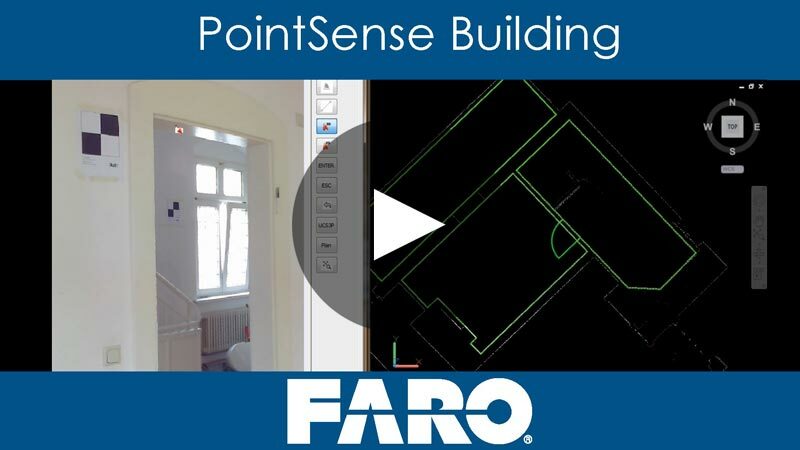 From the generic tools in AutoCAD® to industry specific workflows for plant, building, and heritage design, FARO provides with the As-Built (formally PointSense) product family end to end solutions for multiple fields. In addition to the generic features, each As-Built add-on provides functions and methods tailored to the needs of the specific industry. 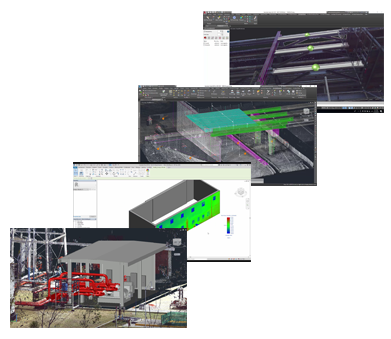 Users working across various industries, or using AutoCAD® as well as Revit®, can purchase all of the industry solutions under one licence by using the As-Built Suite. 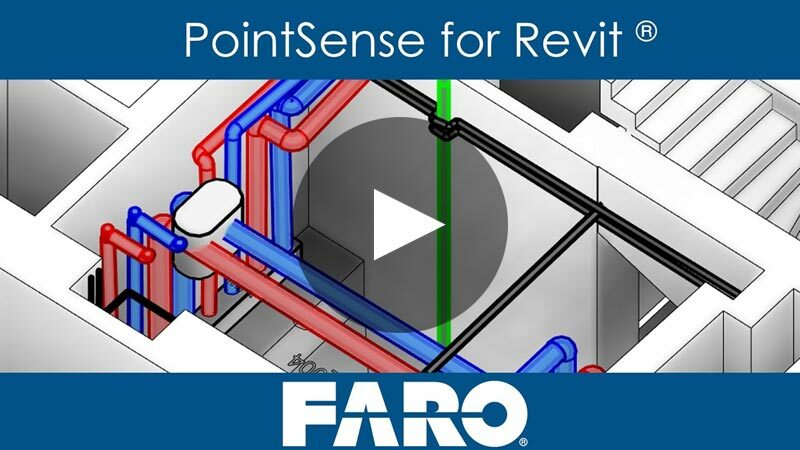 With the FARO Plant Ready Package for AutoCAD® and the FARO BIM Ready Package for Revit®, FARO bundles their outstanding laser scanners with optimized evaluation software which provides you with a cost efficient field to finish solution. Once the project is complete, scan data can be published in the highest quality on a web server with the touch of a button. 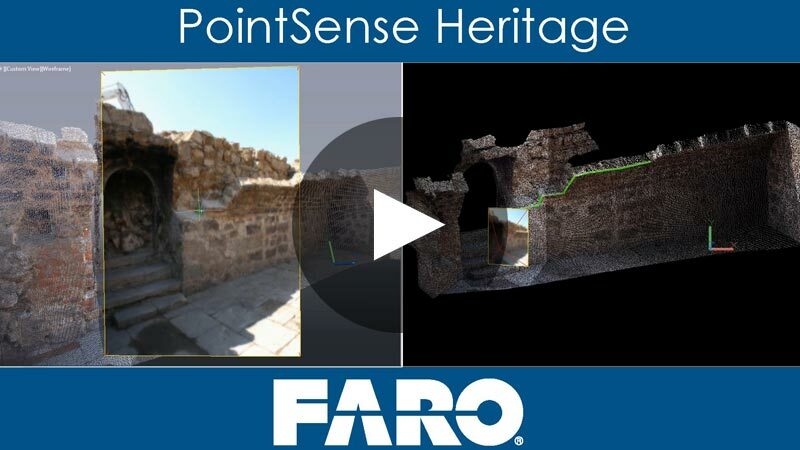 With SCENE WebShare Cloud, laser scans can be easily accessed and viewed with a standard Internet browser. 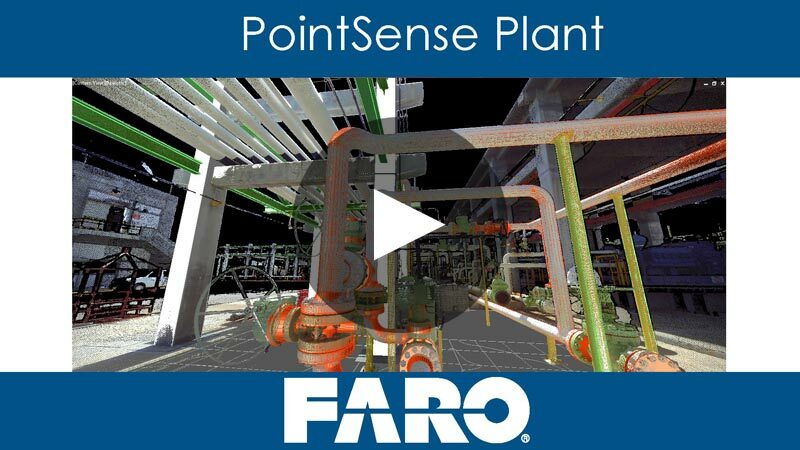 SCENE 7.0 allows users to upload scans, sections, and complete project point clouds directly to WebShare Cloud with all applied filters resulting in exceptional visual 3D quality data.